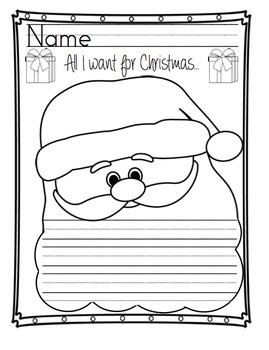 Kindergarten Printables: daily, holiday, and seasonal themes for the whole year! 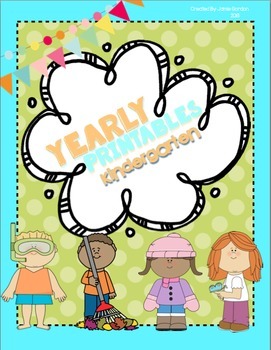 This bundle includes 135 printables and activities for you to use with your Kindergarteners throughout the entire school year. This bundle includes printables for each season and many of the different holidays throughout the year. 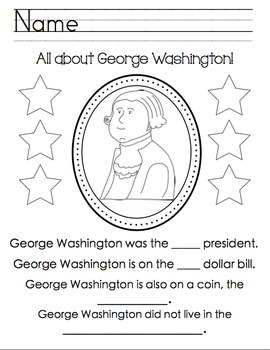 This bundle will be such a time saver for all teachers. 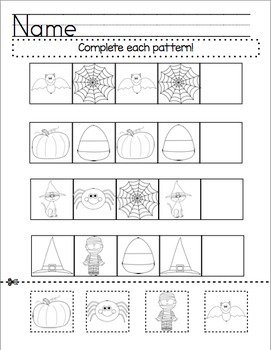 The printables can be used for homework, morning work, centers, and independent work! Please make sure to open the preview before purchasing and feel free to ask any questions!